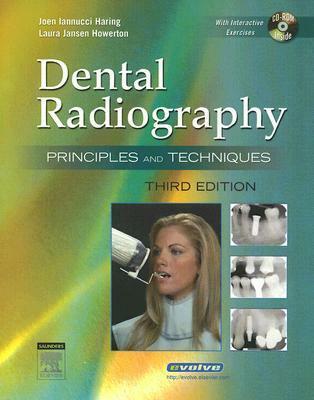 "Dental Radiography 3e" focuses on the essential principles of radiation and the technical skills necessary for the safe and effective use of radiation in the dental office. The book serves as both a textbook and training manual by providing comprehensive coverage of basic theory and complete technical instruction. Procedures are presented in a detailed step-by-step format with accompanying illustrations, rationales, and charting notes. This title includes a new interactive CD-ROM.